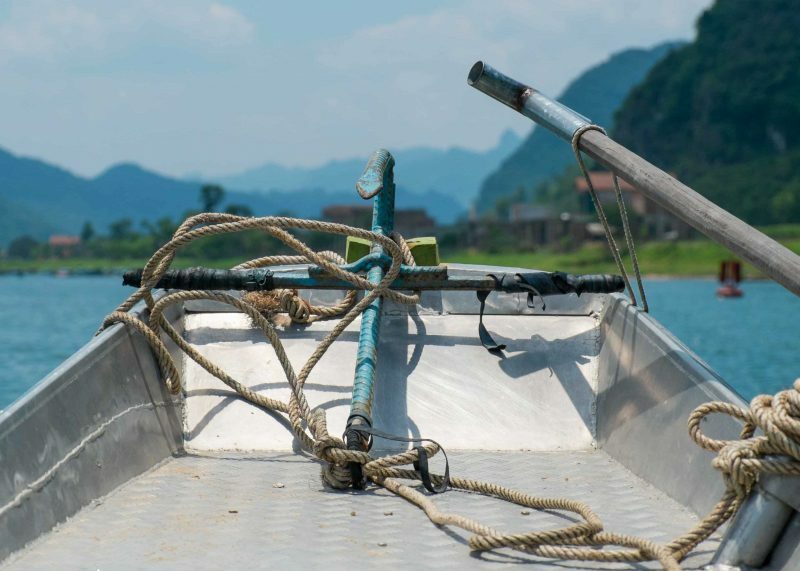 Without a doubt, the highlight of our two-and-a-half-week trip to Vietnam was our time spent in Phong Nha Ke Bang National Park. The only regret we had was not staying for longer! Located in central Vietnam, I would recommend a visit to anyone travelling the well-trodden route from north to south (or visa-versa!). 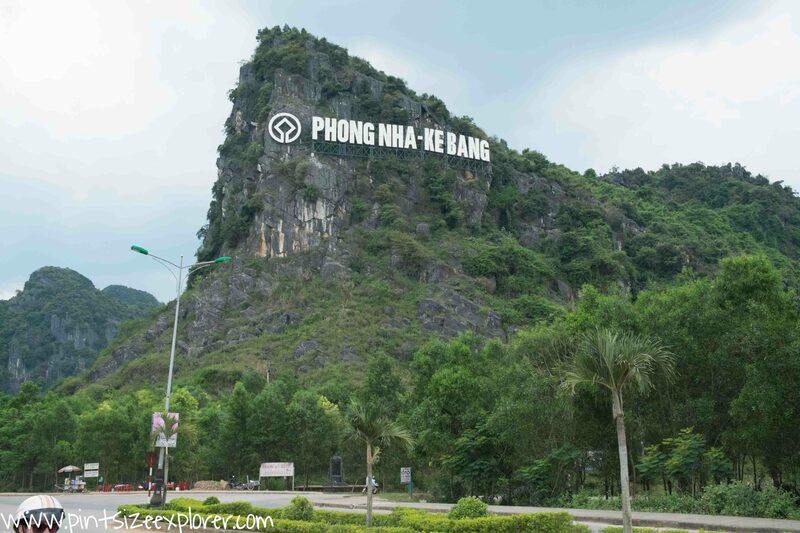 Why Visit Phong Nha National Park? Travelling for me is ultimately about seeing new places and experiencing new things. Phong Nha Ke Bang National Park is all about caving, and as I’ve never visited such a large caving system before, this was something new that I could tick off my bucket list. You might be wondering what the caves were like. Well I’ll sum it up in one word – Phenomenal. These are some of the biggest caves in the world (and the longest cave in South East Asia), and with over 800 caves in the vicinity, it’s no wonder that new caves are being opened each year for tourism. You don’t need to be a caving expert to visit as there’s a number of different ways to see the caves that are suitable for everyone. If you prefer a slower pace of life, then take an easy-going boat ride, or walk along a sturdy boardwalk system deep inside the caves. 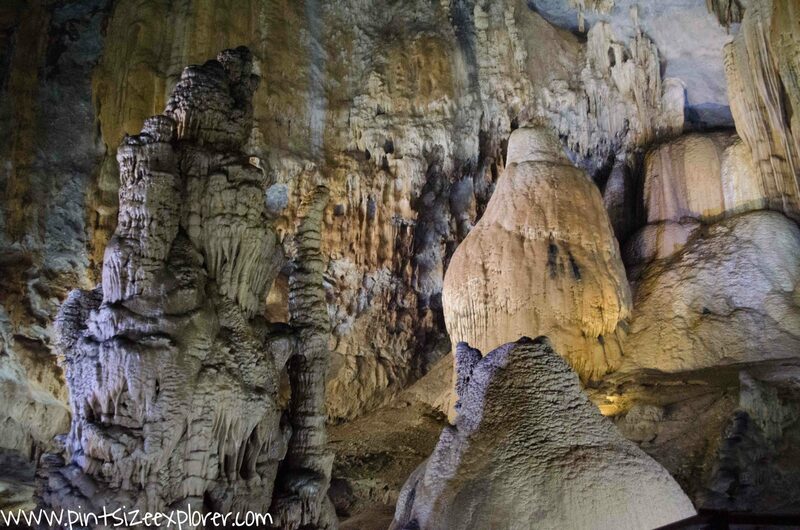 For the more adventurous, you can hike or even zip line into the caves! How about camping over-night, or even swimming into the mouth of the cave with nothing but a hard hat and heard torch?! 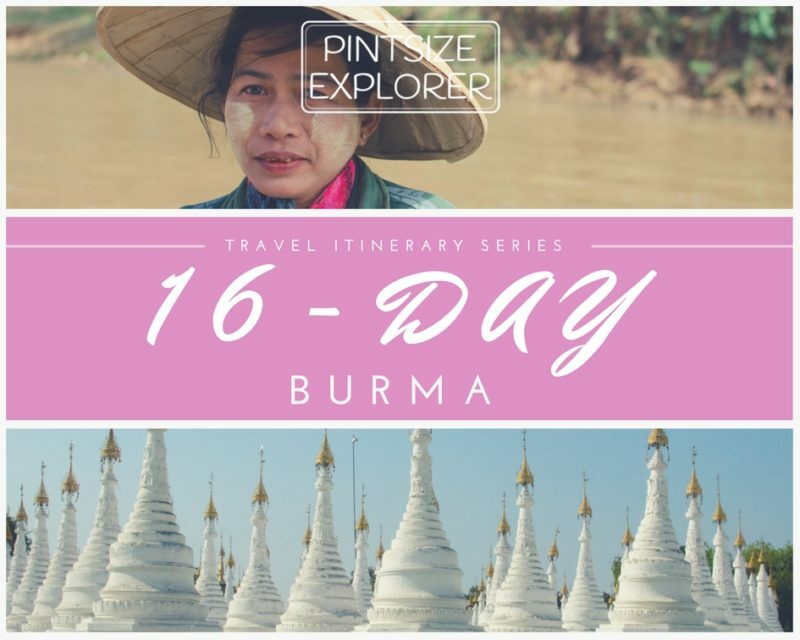 The nearest airport and train station is in Dong Hoi, both of which are roughly a 45-minute transfer from the Son Trach, the main town nestled in the insane landscape of the National Park. We arranged our transfers through our accommodation, which meant we taxi shared with other guests to keep costs down. If you aren’t able to arrange this in advance, then don’t worry too much as there were taxi’s outside waiting. The small town of Son Trach had several hostels and B&B’s for anyone travelling on a budget or wanting to be in the thick of it. Whilst it’s handy to have a choice of places to eat on your doorstep, you will really be missing out by not exploring the local countryside. 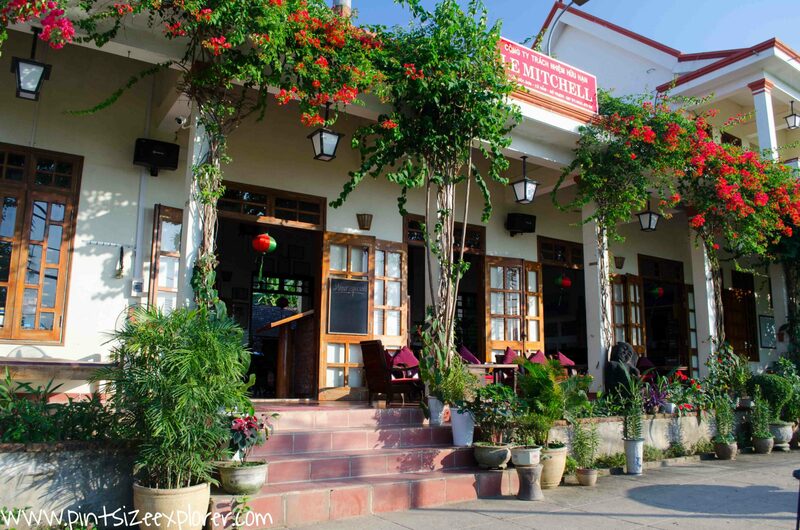 Within a couple of kilometers from Son Trach, you’ll find several Farmstay accommodations offering budget friendly rooms. 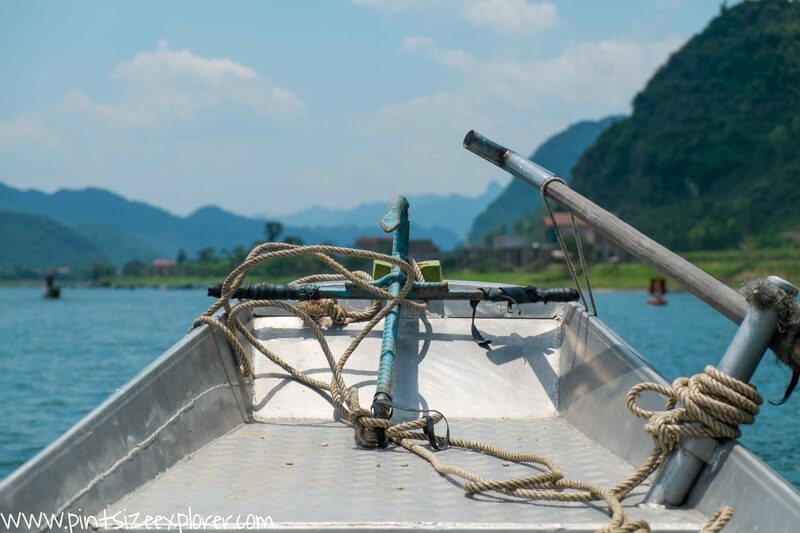 We stayed at Phong Nha Farmstay which was really lovely – and the views! Their main building was home to the reception & tour desk, a good size restaurant, and a small gated swimming pool. On the opposite side of the road, literally a few steps away, there was an additional large covered area, offering wood fired pizza’s and cocktails, whilst you look out over the endless rice paddies and fields. Sunsets here were amazing, and there was also occasionally live music. The farmstay has 18 guest rooms, and an additional villa 300m down the road where we stayed as all rooms in the main Farmstay site were fully booked. We totally lucked out, as our detached villa block meant we had privacy with no other guests milling around! For VND 1,000,000 / £33 pn our villa room was kitted out with a lounge area, fridge, air con, mobile phone (for emergencies), an amazing outdoor bathroom which meant we’d be showering under a palm tree, and killer views from our bed over-looking the rice paddies and fields beyond. Click here to read more about our time spent at the Farmstay! Whilst bicycles are readily available to borrow from most accommodation’s, don’t underestimate how far apart everything is from one another once you leave the main town. If you are joining a day tour then transfers will be included within your trip, but if you are planning on doing your own thing for the day, check where everything is. Distances might not be too far, but it was the terrain that was a killer. We hired local drivers to ferry us around on the back of their mopeds, and allowed them to navigate the bumpy tracks when we wanted to venture off road. With so many caves to choose from, and such a choice of activities to do in and around the caves, it’s hard to know which tour to join. Here’s a quick summary of the top caves worth considering! Phong Nha Cave: Sail along the river to the entrance of the cave, before paddling through the darkness. The combination of being in a dark cave, and on a moving boat made it really difficult to capture any great shots, but this was an enjoyable start to our caving experience. After our guide paddled us a short way through the cave, and then performed a nifty boat u-turn, they then paddled us half way back to a dock where we hopped out to explore the rest of the cave by foot. Boats cost VND 320,000 / £11 each, and seated up to 14 people. We arrived just as a group of others were buying their tickets, so we mucked in to share a boat between us. This was ridiculously cheap, and worked out as VND 35,000 / £1.20 each. National Park Tour: Start your day with a visit to Paradise Cave, one of the most popular caves within the National Park. Continue onto the Ladies Cave and the Highway 20 War Martyrs Memorial, before heading off for a short jungle trek where you’ll stop for a BBQ by the river. End your afternoon by swimming into and exploring the newly opened Tra Ang Cave – which only opened in August 2016! 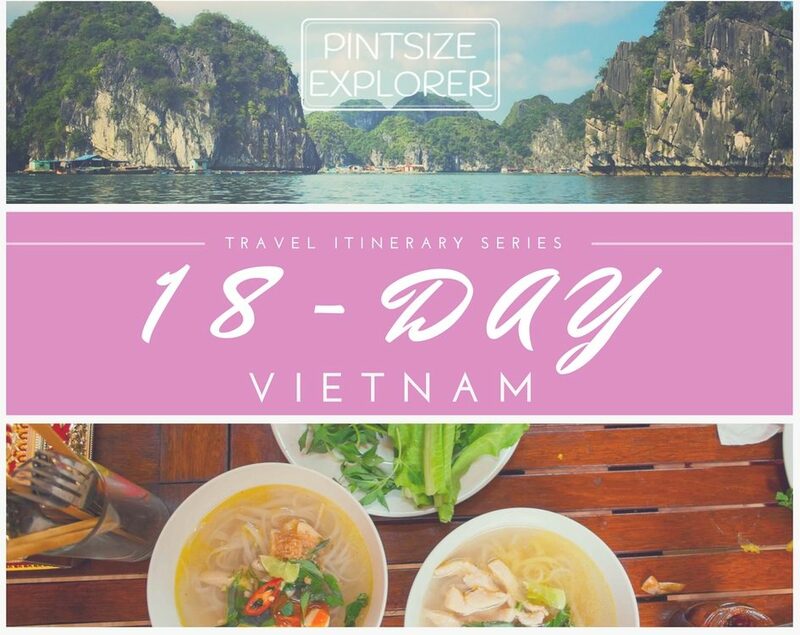 Discovery National Park Tour: With a slight difference to the National Park Tour, this discovery day trip excludes a visit to Tra Ang Cave, but instead, includes a visit to Dark Cave where you will zip line into the mouth of the cave! There are a number of other activities here too, including kayaking and a mud bath, however we heard this was more about the activities rather than seeing the caves. 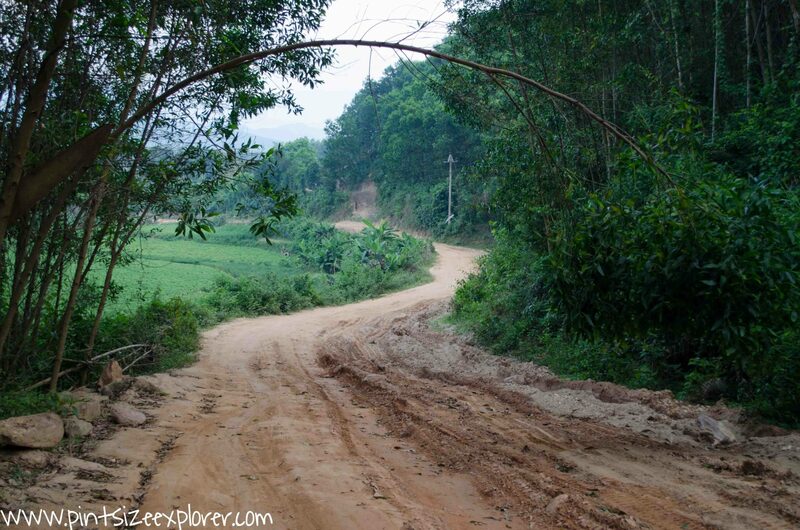 Tu Lan Treks: For even more jungle trekking and cave swimming, have a look into the Tu Lan Treks. 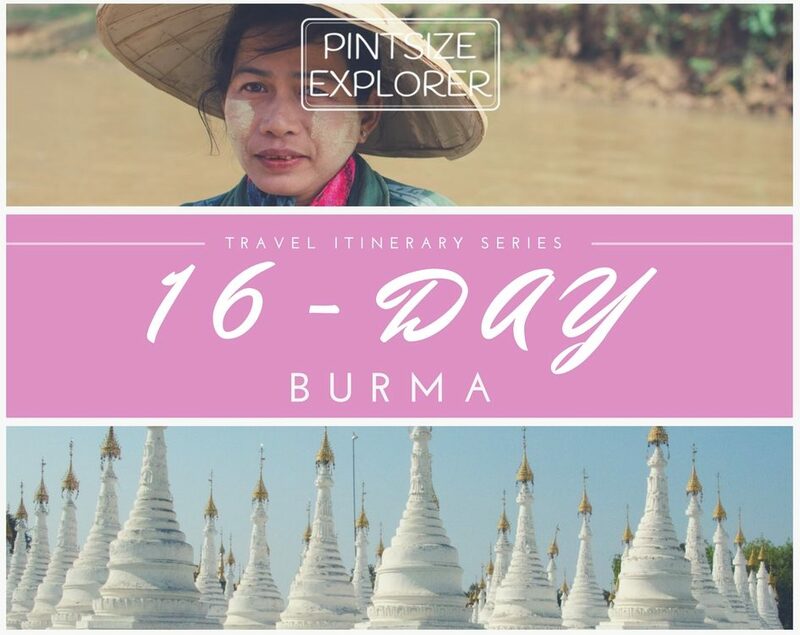 You’ll visit up to 6 different caves, whilst hiking up to 17km of jungle trails, swimming through 1km of caves, and also exploring up to 4km of caves by foot. 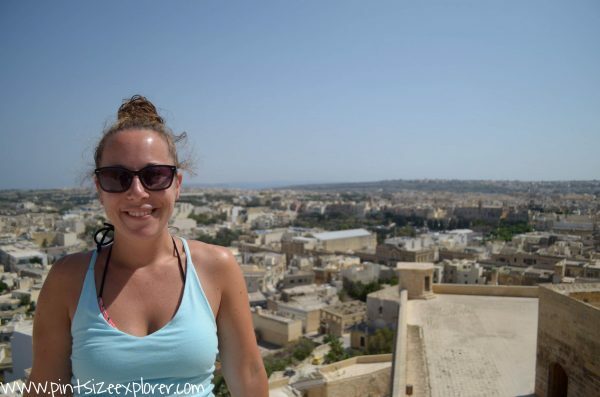 Tours can be arranged over one, two, or three day treks, and will depend on your fitness, but will most certainly guarantee a less touristy experience! More Trekking: Alternative one and two-day treks can also be arranged, visiting Hang Tien and Hang En. 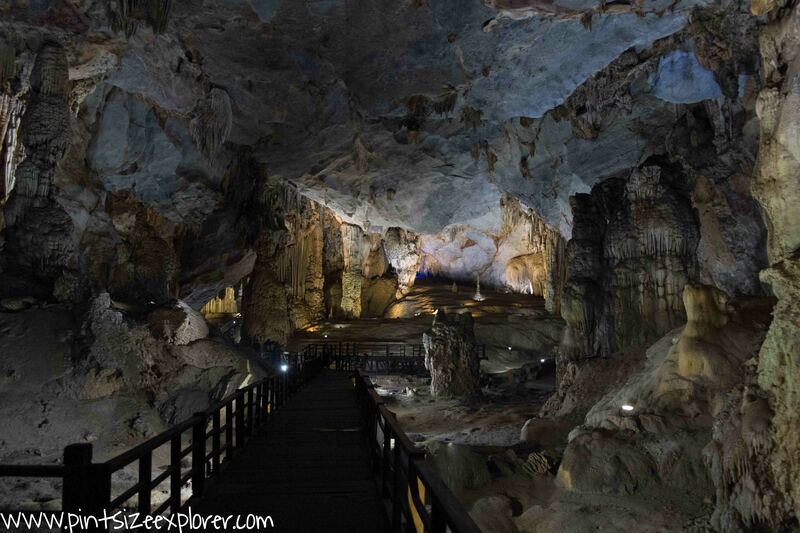 Hang Va Expedition: For the ultimate Holy Moly of caving experiences, visit Son Doong, the world’s biggest cave. This two day trek is most definitely for the more adventurous and includes technical traversing with ropes and harnesses through certain sections. Sounds awesome though!